Within TEAM St Mary’s every child is supported and challenged to be an active, thinking learner. This means understanding themselves as a learner within the school community and having the confidence and self-belief to push the boundaries of their own learning. We believe that successful learners are motivated by challenge and are able to make positive choices which move them forward in their learning. 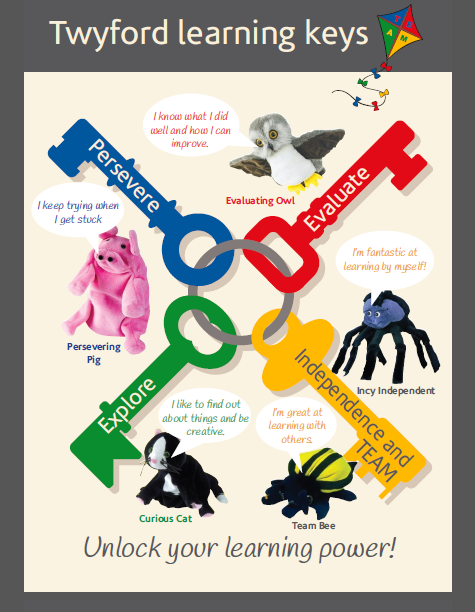 These learning keys are crucial in securing the future success of our children. 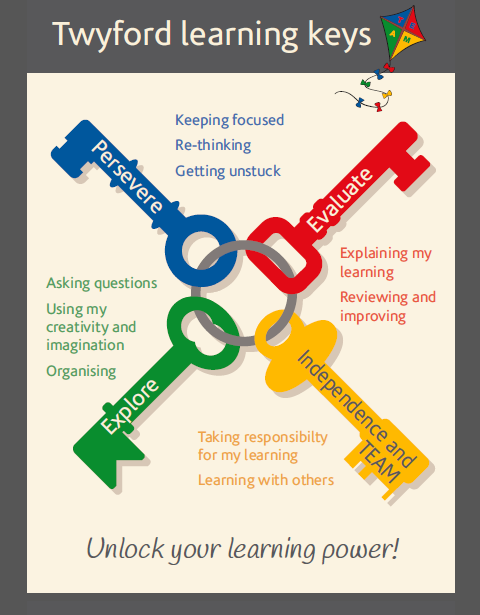 Helping the children to reflect: which learning key have you used to help you? Self-evaluation: which were you good at?